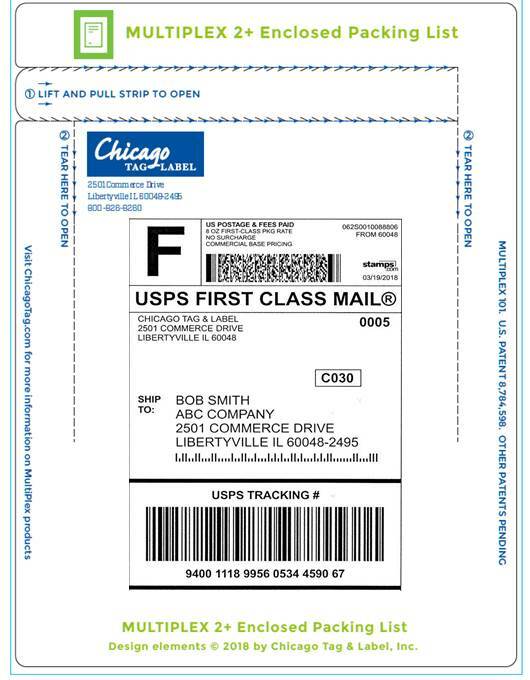 Chicago Tag & Label supplies custom form labels, labels, forms and tags to help diverse industries nationwide streamline their operations, increase efficiencies and reduce costs. With more than a half-century of experience, we understand what your business is seeking in a custom product. Whether you need an integrated form for your e-commerce business, chart label wristbands for your hospital, innovative retail tags, or any other kind of form, label or tag — no matter how complex or unique — you can count on us to deliver a high-quality product to your exact specifications. Don’t see your industry listed above? Chances are we can help you, too! Contact us at 800-826-8260 and let us know what you need.